We've been waiting for these performance sneakers to become available for a while, ever since we ere introduced to their brilliance at a footwear preview months ago. Now is the perfect time to highlight them, especially as the once pristine blanket of white snow has turned into a dirty mix of dirt and slush. What makes the ASICS GEL-FujiEndurance Sneakers so incredible? Many things actually. 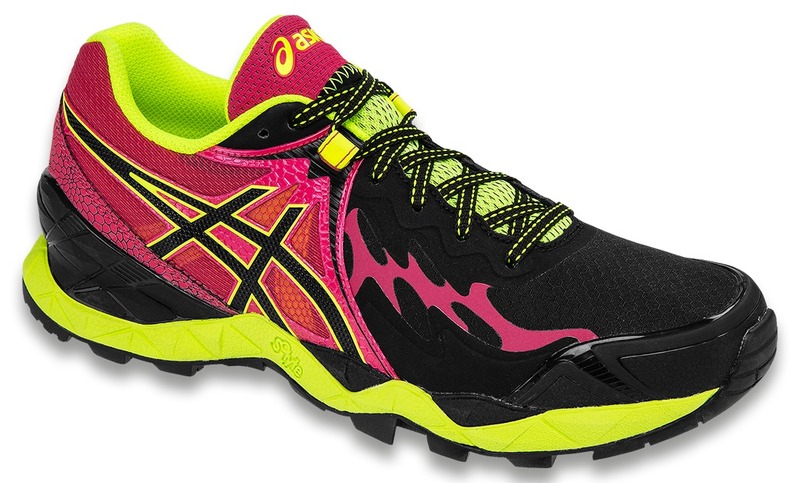 Runners, get ready for the ultimate trail shoe. The GEL-FujiEndurance boasts ASICS's new patented PlasmaGuard™ technology, which protects sneakers from rain and mud, without sacrificing breathability and flexibility. Whether you're running the trail or the dirty snow banks of the city streets, you'll love the following key features from this water-resistant sneaker, such as a ComforDry™ X-40 Sockliner with Solyte Midsole® for high rebound properties and cushioning, a Trail Specific Outsole with enhanced lug pattern for propulsion allowing you to break and tackle uphill as well as downhill, a midsole compound that's lighter in eight than the standard ASICS EVA and SpEVA, reflective detailing to enhance visibility during low-light hours, thanks to exceptional durability from ASICS's High Abrasion Rubber, rock protection plate to prevent stone bruises, Trusstic System® Technology to the weight of the sole unit, and so much more. Available for both women and men, the fast-selling GEL-FujiEndurance Sneakers can be yours for $180.00. 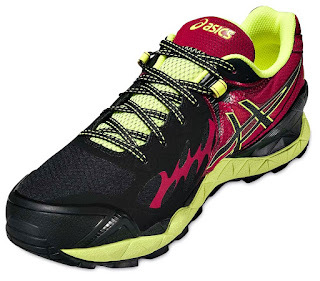 Get yourself a pair at www.asicsamerica.com.